We provide you with excellent resources to manage multiple clients, which helps you grow your business with no stress at all. This is why our clients trust us and have stayed with us over the years, assured enough to entrust their hosting, server and all other related needs in our care. If you only see three tabs then the domain is already registered elsewhere. 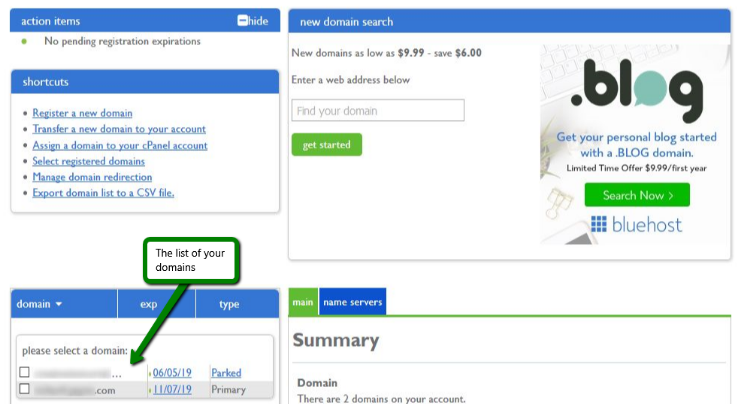 You can view the domain’s registrar in the Main tab. Privacy, if you have it, must be paused (disabled) for the transfer to be successful. Pausing privacy unblocks your domain’s contact information in the public WHOIS database so the new registrar can contact you regarding the transfer. Next, you need the EPP code, which other registrars may refer to as the Authorization or Auth code. 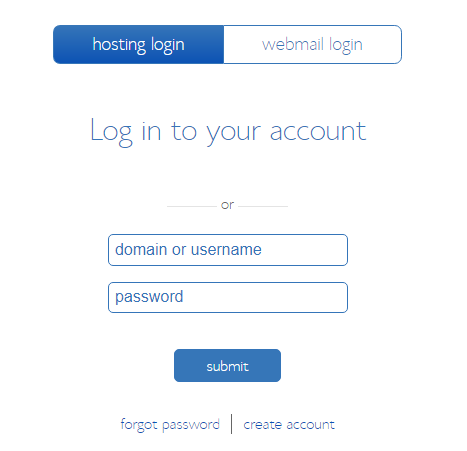 It’s essentially a unique password for the domain, made up of letters, numbers, and special characters, which you’ll give to the new registrar (CloudHost) to authorize the transfer. 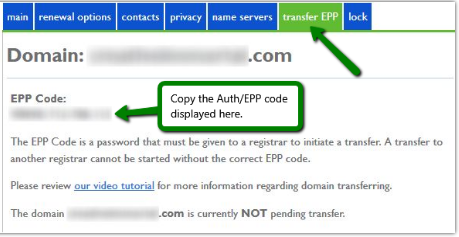 Click the Transfer EPP tab to find the Auth/EPP code for your domain. 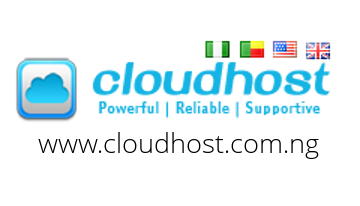 Copy the code so you can give it to the new registrar (CloudHost) to initiate the transfer request.